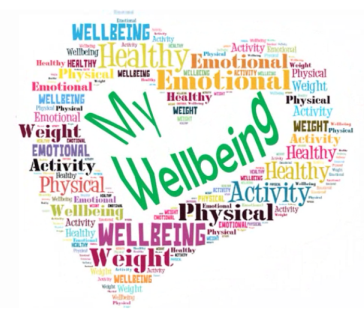 The Well-being team are here to support you and your child in anyway we can. Should you need help please contact us to arrange a meeting. 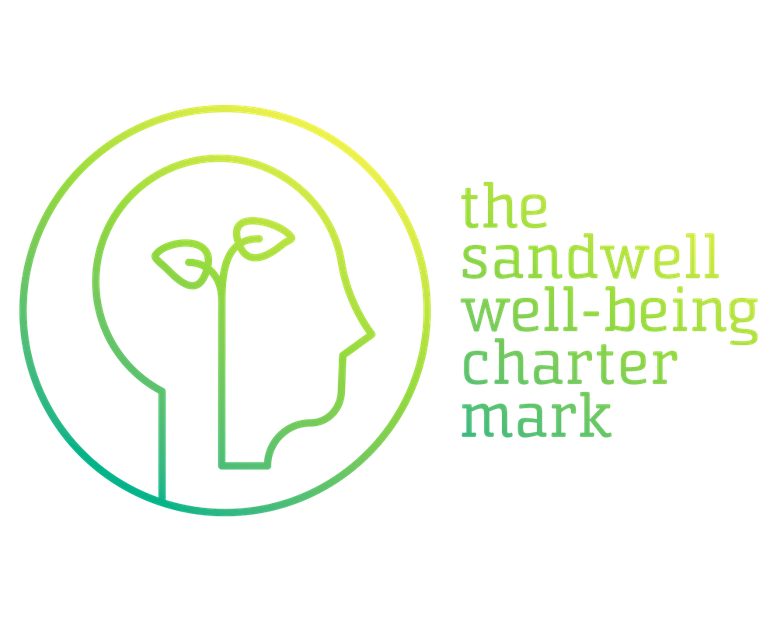 We are proud to say that we have achieved the Sandwell Wellbeing Charter Mark award as evidence of our dedication to wellbeing in our school.